Cultus Lake -September 9 UPDATE – An outdoor public meeting has come and gone for the campers that are asking for a year to sell off their trailers and dismantle gazeboes decks et al. 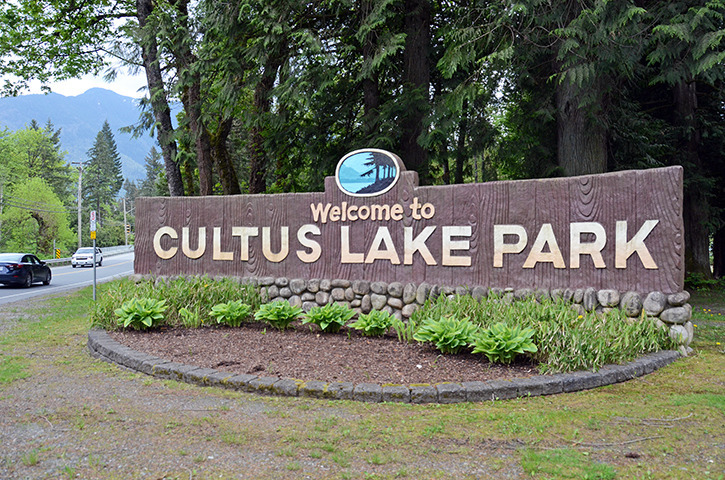 The Cultus Lake Park Board told residents that they are following a directive from the Provincial Ministry of Forests, Lands and Natural Resource Operations. Some of the long term campers say they have been told to leave. David Renwick, Chair of the Cultus Lake Park Board told Global news that he will take another look at the situation, after he gets back from holidays. The Ministry have gone on record stating that the Cultus Lake Park Board actually have the final say. ORIGINAL STORY September 4 – All is not peaceful and tranquil at Cultus Lake, and in particular, the Vedder River Campground. 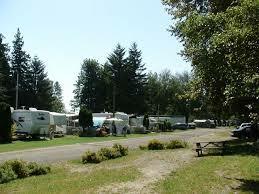 For many years, dozens of campers enjoyed living at the Vedder River Campground. Some of them live there year round. Those long timers have invested a lot of time, effort and money to improve their individual properties with decks, barbeque pits , shelters for their RV’s and other structures. The problem is, there has been a change in management of the campground, and what was once built, must come down. The new park contractor is the Cultus Lake Park Board and they want the adjacent structures taken down. It doesn’t fit in with their plan. Everything that was built, must be down by October 10. Some 70+ campers were given written notice in August. The irony is that the same campers were told back in May that they could go ahead with building improvements to the campsites. David Renwick, Chair of the Cultus Lake Park Board says he understands the concern from campers for the time and money invested, but his concern is that the board does not want to take responsibility for personal belongings after the camping season is over and many campers head back to their homes. Renwick does admit he has never toured the camp ground or personally spoken with any of the affected campers. A public meeting has been set for September 7, although the initial decision for the take down was made in camera. Be the first to comment on "Controversy – Vedder Campground And Cultus Park Board"